This entry was posted on 03/04/2017 by hedgewick. 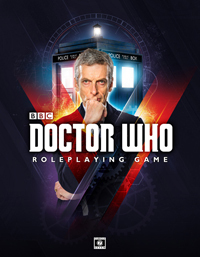 It was filed under The Lost Doctor and was tagged with Chelonians, Episodes, Romana, The Master, The Wrath of Rassilon. Great Artwork. Rassilon has left so much throughout the Whovian universe. 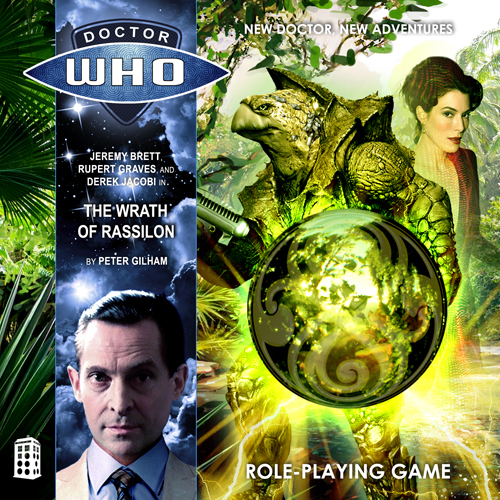 Rassilon is a fascinating figure. The mythos associated with him made for a great adventure.